Accountability is often described as what you do while no one is looking. Two of our physicians recently shared a story with me that reflects accountability and commitment to our Behaviors of Excellence at GVMH. A few weeks ago I was rounding on Dr. Gilbert and Dr. Jones in our Imaging Department. I had asked the docs if there was anyone in the department I needed to recognize for doing a great job and Dr. Jones said “let me tell you a story”. He shared the story that I’m about to share with you. Dr. Jones said a patient came in for a screening mammogram and it was the patient’s first visit to GVMH so there were no prior images. 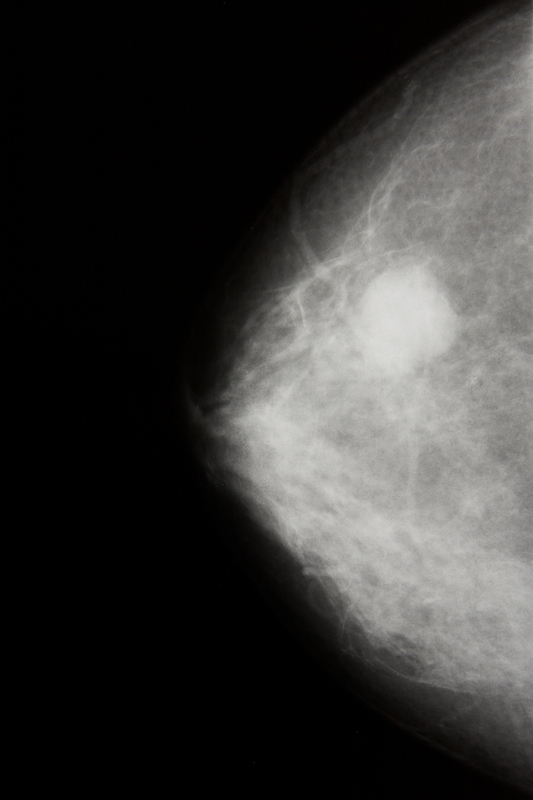 Dr. Jones explained that previous images help when interpreting mammography images because subtle changes in breast tissue can be detected by comparing a previous study and often help to identify breast pathology early in the process which facilitates better treatment. He went on to explain that the patient he was seeing that day mentioned that she had a previous mammogram in her prior state of residence which was New Mexico but that the patient didn’t have copies of the study with her. Melissa Bagby, Imaging Department Receptionist, checked the patient in prior to her appointment and Melissa also learned from the patient that she had a previous study but didn’t have copies of the film or report. Melissa asked the patient if she remembered where she had the study performed and the patient told her no. Melissa then asked the patient the name of the town she lived in at the time of the study and the patient told her. Here’s where accountability comes into play. Without being asked, Melissa took it upon herself to go to the internet and identify every hospital and imaging center within a 50 mile radius of the patient’s home in New Mexico. Melissa then spent part of her day calling every facility within a 50 mile radius of the patient’s home to request the patient’s records so that Dr. Jones would have comparative images to provide the best possible care for the patient. Melissa’s actions demonstrated the type of commitment and care our patients deserve. If Melissa hadn’t made those calls no one would have noticed or thought anything about it but she did and we should all take notice. Commitment to Patients is one of our Behaviors of Excellence and Melissa’s actions help to bring our Behaviors of Excellence to life.